Clare Matravers, Kamala Jackson, Teresa Herleth, Anna Williams, Derin Attwood, Alison Davie and Rob Burt have published an anthology put together from their Pen-Ultimate Writers Group. Emory is a collection of stories set in the 1980s and exploring the lives of residents of Oak Tree Lane. 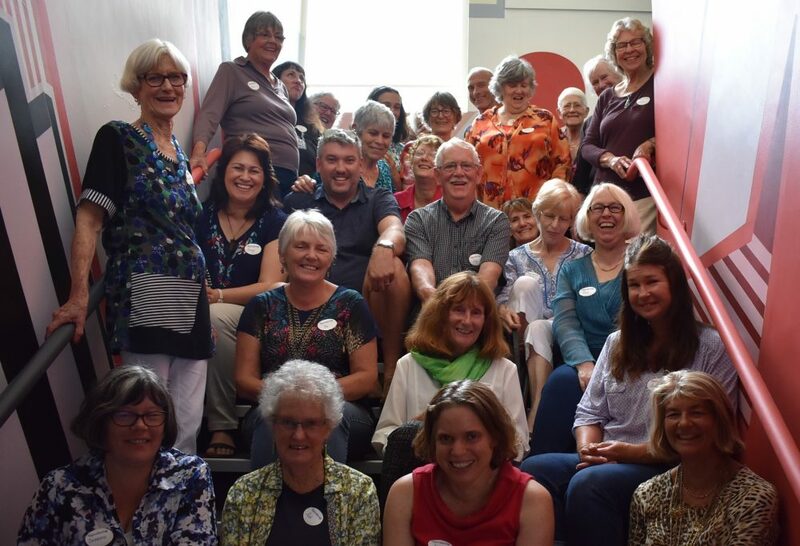 A great news story about Whangarei’s Pen-Ultimate Writers Group can be enjoyed via this link. We have one copy of the ‘Emory’ anthology to give away. Simply comment below this story with “Pick me for Emory book giveaway please” and give your name and email address and we’ll pick a winner in ten days time.